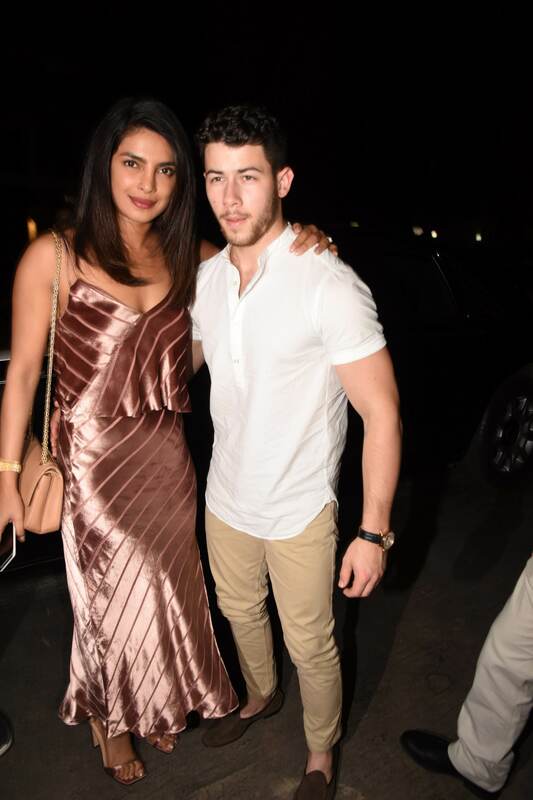 Priyanka Chopra and Nick Jonas sure know how to let their hair down before the wedding – and clearly so at yesterday’s pre-wedding dinner in Mumbai! 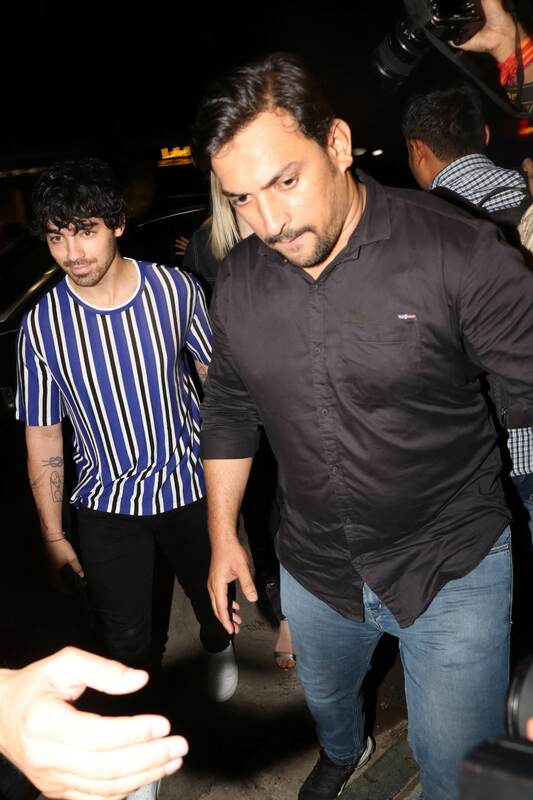 It was a small family affair, with Siddharth Chopra, Priyanka’s brother, Joe Jonas, Nick’s brother, and his fiancee Sophie Turner. Parineeti Chopra and Alia Bhatt were also among the invitees! What a way to start the wedding celebrations. Swipe right to see exclusive clicks from the dinner bash. Nick Jonas and Priyanka Chopra are all about the pre-wedding bliss! 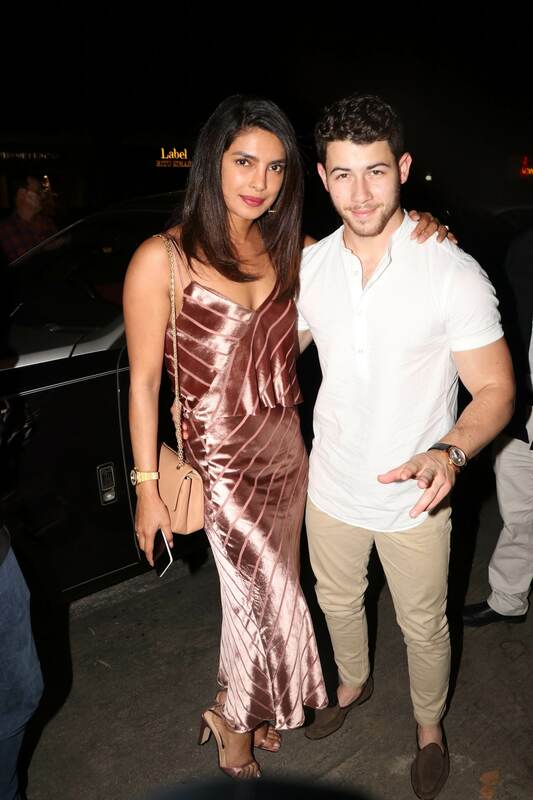 And the couple du jour, none other than Nick Jonas and Priyanka Chopra! Parineeti Chopra looking beautiful in a white and cream two-piece suit with a flowery shrug. Parineeti Chopra is the ultimate bridesmaid fashion goal! Alia Bhatt rocks the pre-wedding celebrations in a blue flowery dress. 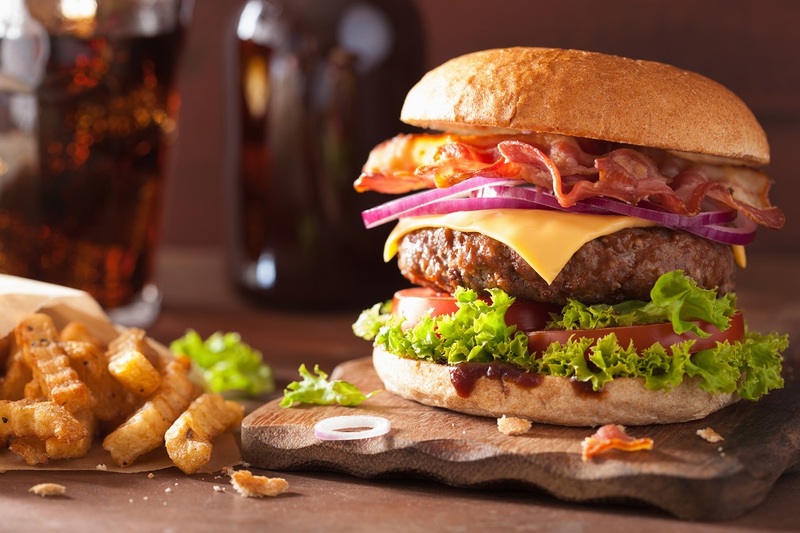 Don't miss her bright red clutch. Nick Jonas happily poses for the camera. 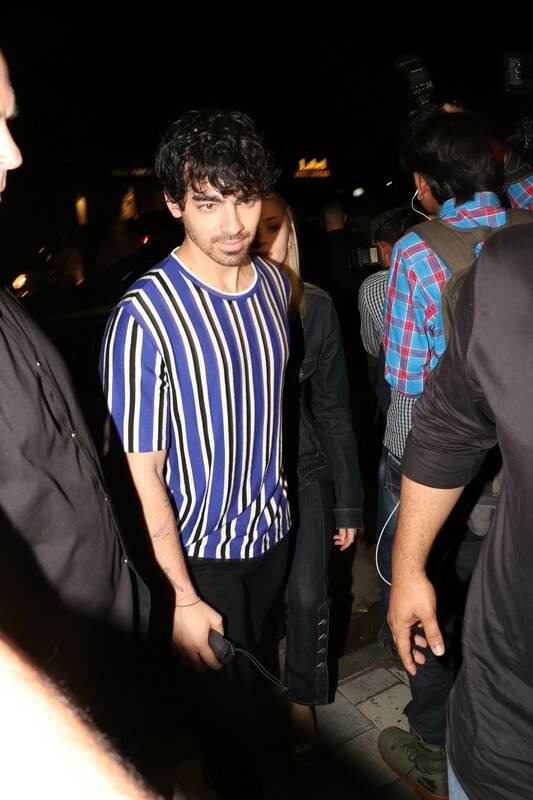 Joe Jonas at the pre-wedding function. 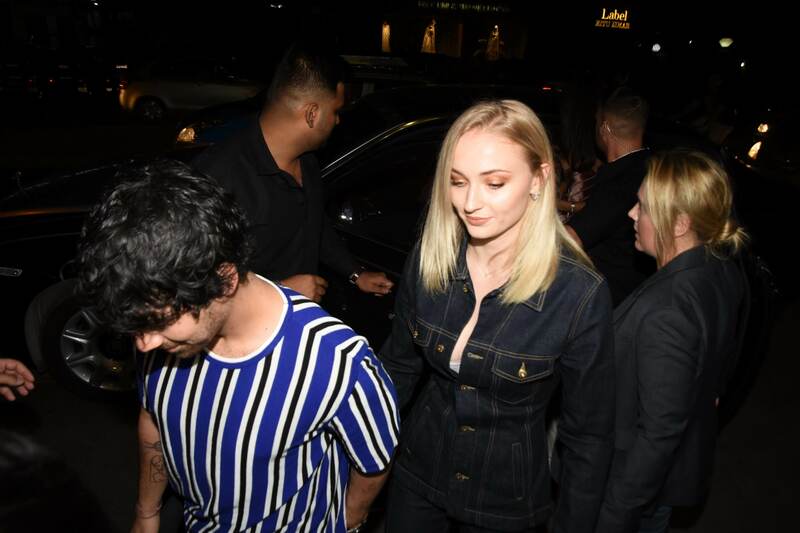 Nick Jonas' elder brother Joe Jonas, with his fiancee Sophie Turner. 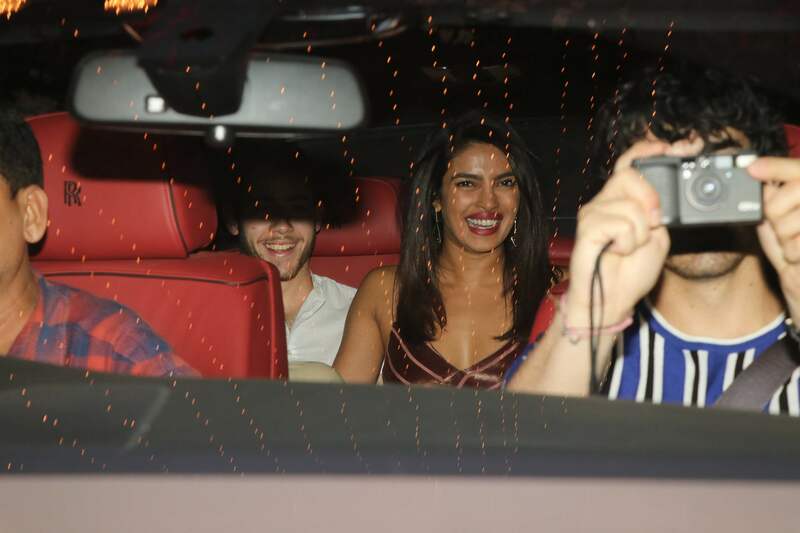 The Jonas brothers and Priyanka Chopra are all smiles before they arrive at the party. 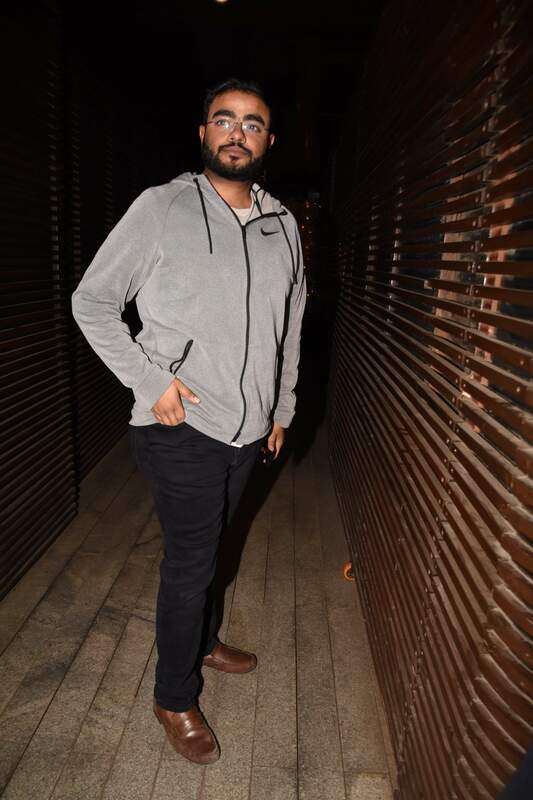 Priyanka Chopra's brother Siddharth Chopra. 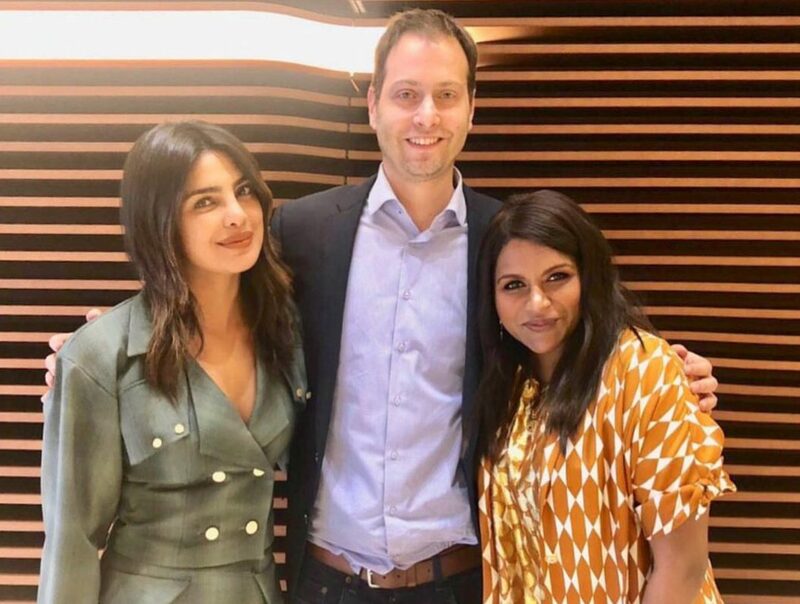 Mindy Kaling & Priyanka Chopra To Come Together For Universal Studios Next!